The League was organized nationally on June 17, 1920, and granted federal incorporation on December 12, 1923. 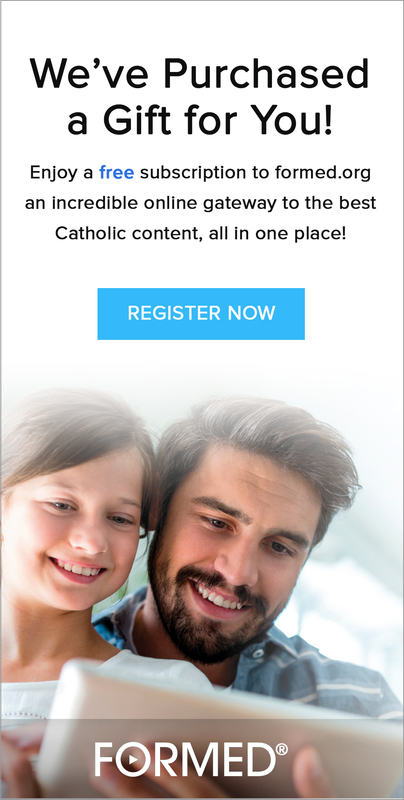 It was officially recognized by the Canadian Conference of Catholic Bishops (CCCB) as a national private association of the faithful in 2005. 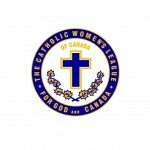 In 1921 The League became affiliated with the International Union of Catholic Women’s Leagues, now titled World Union of Catholic Women’s Organizations (WUCWO), a world-wide federation holding membership in the conference of International Catholic Organizations (ICO), and having consultative status with agencies of the United Nations. The motto of The League is ‘For God and Canada’. This motto appears on the crest, pictured at the side, which in turn appears on all official documents of The Catholic Women’s League of Canada. St. Augustine’s Council meets on the first Tuesday of every month except for July and August. Generally speaking we begin with mass at 7 pm, followed by the General Meeting; however in June and December we gather for mass at 5:30, followed by a social event. In September we also gather for mass at 5:30 followed by a pot luck/barbecue, and the meeting. The Executive Council meets the fourth Tuesday of each month, except for June and July. The membership dues are $25.00 annually, payable by the end of December. 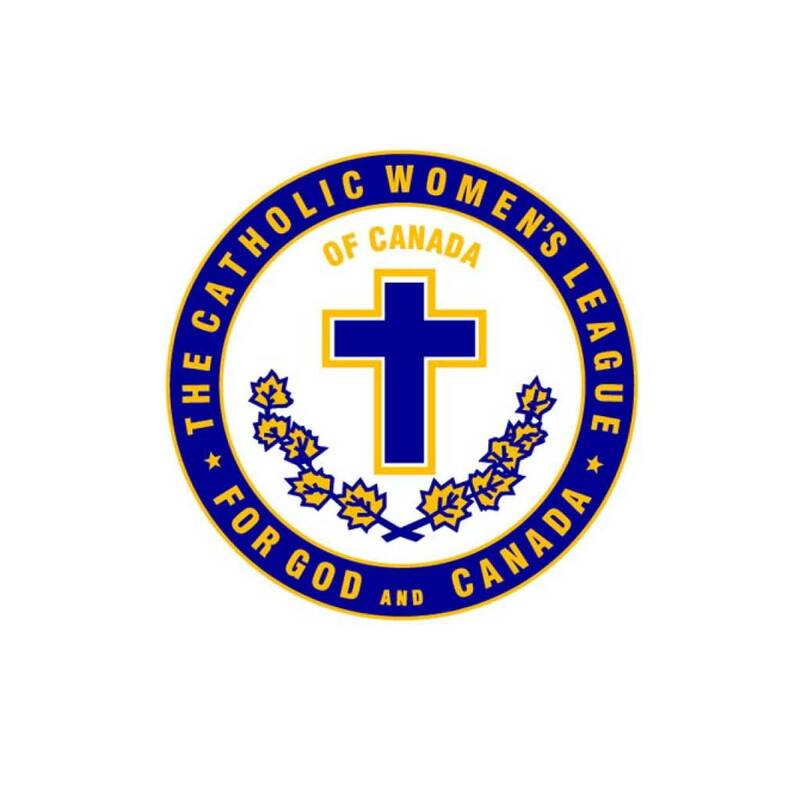 For more information about becoming a member of The Catholic Women’s League of Canada, contact President Linda Seitz.